Oil giant BP is now an environmental criminal in South Africa. BP now faces potentially big fines – and the door is open for more and easier private criminal prosecutions of environmental crimes. * This article has been updated below with comment from BP received after publication. Global oil giant BP is an environmental criminal. The high court in Pretoria this week found the company guilty on eight counts of building petrol stations without first obtaining the necessary environmental clearance. By law that can come with jail time or – more likely in this case – a fine based on multiples of the value of the filling stations it built. Meanwhile the judgment against BP opens the door for a large number of similar prosecutions, perhaps on thousands of counts of historic environmental crimes never prosecuted by the state. It could also mean the creation of a special non-governmental vehicle specifically geared to train up environmental lawyers and entrepreneurs, funded by the proceeds of the fines against BP. The judgment is believed to be South Africa’s first-ever successful private prosecution of environmental crimes in terms of long-standing legislation designed to enable private individuals and groups to hold environmental criminals to account if the state fails to do so. BP was indicted not by the state, as is usual in criminal complaints, but by previously unknown environmental group Uzani Environmental Advocacy, headed by lawyer Gideon (Kallie) Erasmus. During the course of the trial BP argued, sometimes vociferously, that Uzani had no right to prosecute it and that Erasmus was out to enrich himself. It also said that it was being put in double jeopardy, because it had already paid civil fines in a “rectification process” commonly used in cases where environmental rules are broken. But this week high court judge Brian Spilg found that South Africa’s National Environmental Management Act (Nema) had been written specifically to allow for both civil fines and criminal prosecution. Nema, Spilg said, was intend to “facilitate, if not encourage” interest groups to pursue environmental criminals – and suggested that the government was failing to do that. “We have come to the realisation that this metaphoric well which is Earth may, without intervention, become irreversibly poisoned,” Spilg said in his judgment. Uzani called an expert witness who testified that companies who failed to obtain environmental authorisations before construction of something like a petrol station were virtually guaranteed to receive “post-construction authorisation”, because not granting such authorisation could lead to job losses. BP argued that none of the filling stations it built were in environmentally sensitive areas, and that there were adequate measures in place to prevent environmental disasters. 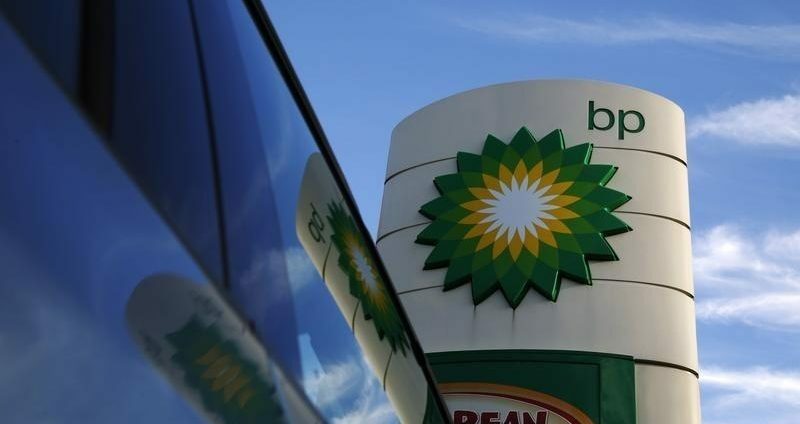 But Spilg found that the records held by the Gauteng government on the “rectifications” of the paperwork for the filling stations were enough to prove BP’s criminal guilt on eight counts. On two other counts, Spilg said, Gauteng’s records were not complete enough to warrant a conviction, and on two more counts BP had raised sufficient doubt to be acquitted. If BP is sentence to a fine, a portion of that money could be awarded to Uzani. The group has pledged to use any such money to set up an incubator for young environmental lawyers and entrepreneurs, as well as a “virtual school for environmental governance, law, and entrepreneurship”. 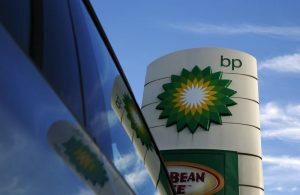 In terms of the law, BP could be liable for fines of R100,000 on each count – plus up to three times the commercial value of the petrol stations it built. Uzani has previously disclosed that, in the process of securing the right to privately prosecute BP, it also lined up the right to prosecute some 2,500 similar counts of environmental crimes by various companies.